Their names are legend and their legends are inspiring. Even a drop of dragon-blood can make a humanoid more glamorous, more powerful, more inspiring than any other. And now it’s not just for sorcerers. An imposing, charismatic, striking race that captures the full majesty of ancient dragons in a playable humanoid race… without horns or snouts or scales (unless you want those). Includes full rules for the dragon-touched race, five sub-races based on Gold, Silver, Bronze, Copper, and Brass dragons, and original art by Liz Gist (Uncaged, Rebirth). 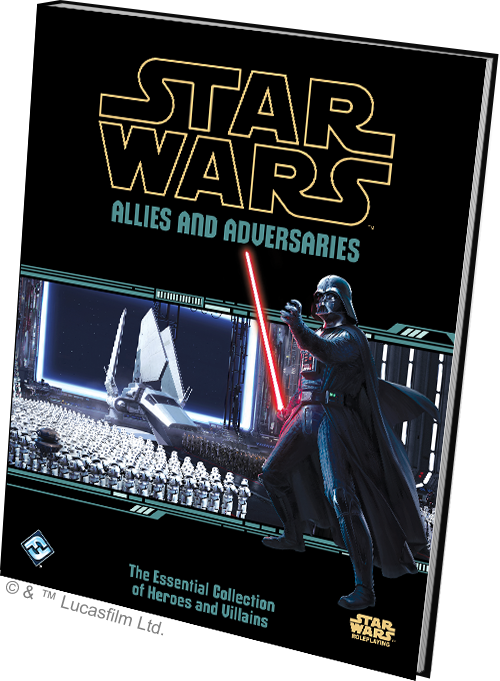 This product features three new Barbarian subclasses for Dungeons & Dragon’s 5th Edition. The Path of the Warrior Shaman allows third-casting (like Eldritch Knight or Arcane Trickster), including a limited ability to cast even while raging, and ritual casting. It uses Wisdom-based casting, and you choose the Druid or Cleric spell list. This is great for a Barbarian in a smaller party, or any Barbarian look to do more than bludgeoning, piercing, and slashing damage. The Path of the Bare Knuckles is a Monk-like subclass, relying primarily unarmed strikes (with damage die!) and using brawn points to fuel features such as defensive positioning and counter punching. This subclass gets a bit of self-healing, too, to help you stay upright and swinging round after round. The Path of the Small Blades is a Dexterity-based subclass, swapping out rage features such as the classic damage resistance for increased AC, with the potential for 28 AC at level 20! This subclass borrows features from other classes such as Fighting Styles and Evasion that provide the foundation for a fully effective Dex Barbarian. Your patron is an ousted god, consigned forever to the Eternal Stockade, gaol of divinites. The former diety offers you a remaining sliver of their power if you would further their cause and rally their subjects, whether that is to be worshipped, to be remembered, or to simply be free. The great oracle, Gump of Greenbow, often spoke of the conections between the mysteries of life and the anticipation of opening a box of chocolates to discover what assortment of sweets lies within. Seeking to bring this concept to fruition, he developed his patented magic candy box that he liked to gift to the adventurers he met along his travels. Every week, six chocolates of unknown taste and effect will appear within the box that could aid, hinder, or otherwise alter a random aspect of the one who consumes at least one of the balls of chocolatey goodness wrapped neatly in silver foil. Go check out the Miskatonic Repository stuff on Drivethru RPG. There’s thousands there and it’s totally free. If you want specifically Arkham stuff, you should also check out the Arkham Gazette from Sentinel Hill Press issues #0 – #3 if you want some inspiration. I am a long-time role-player,but just getting started in CoC. I am looking for your advice as to where to find resources, specifically handouts and such. It’s a bit intimidating making a home-brew campaign set in Arkham. I have the Miskatonic Sourcebook, the HP Lovecraft’s Arkham book, and a few other reference materials, but specifically need ways to generate handouts. Can anyone point me to things like maps, building layouts, pictures of potential NPCs, maybe templates for newspaper clippings and diaries/letters? I’m pulling images of items and McGuffins from Google Image, but the amount of work that goes into generating other tactile or internet handouts is daunting Thank you in advance!! By the way, any other hints you may have about shortcutting adventure creation would be most welcome! It’s something we’ve been wanting for a while now, and it is at last a reality. 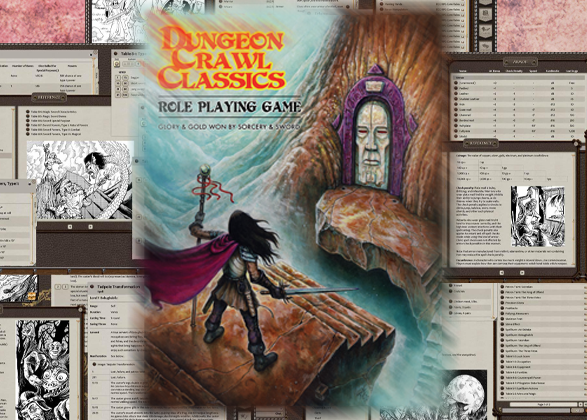 Dungeon Crawl Classics is now officially available on Fantasy Grounds! 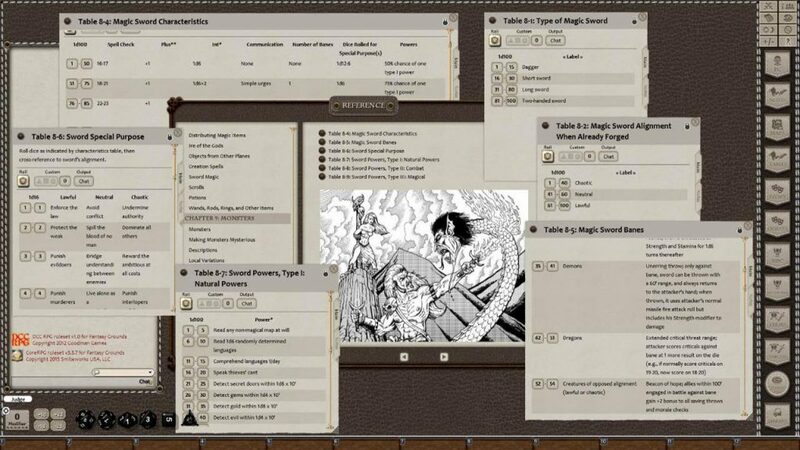 You probably already know about DCC RPG—our dynamic role-playing system that harkens to the classic days of sword & sorcery—but you might not know about Fantasy Grounds. 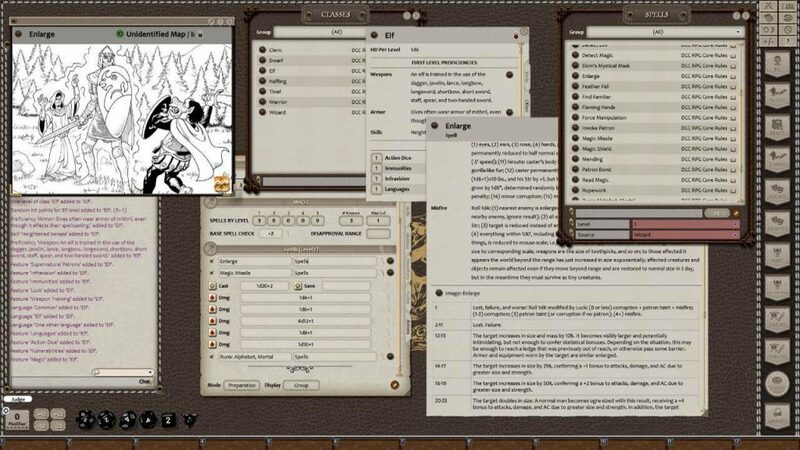 Fantasy Grounds is an online service that allows you to create and run a campaign with the rules directly incorporated into the site. 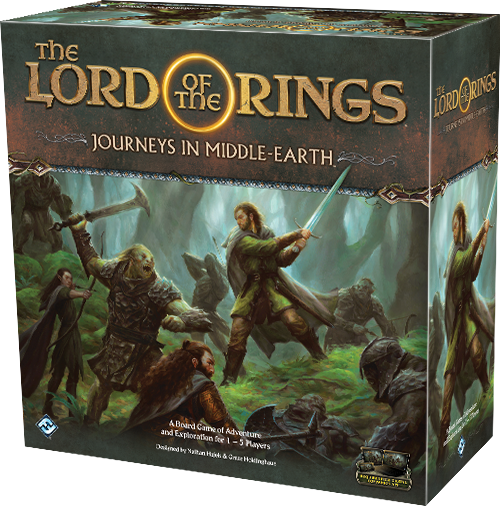 It’s a tremendous way to take advantage of modern technology to play a game rooted in the days of yore. There are two ways to access the ruleset on Fantasy Grounds. You can either go directly through their website, OR you can access the same material using Steam, the popular online gaming service. Either way, you are getting an OFFICIAL version of Dungeon Crawl Classics to play. And for members of the Road Crew: YES, these games can count towards your official total. You just have to make sure they meet the standard rules for a Road Crew game, meaning it has to be open to the public and you have to promote it beforehand. You can now run a full Road Crew game from the comfort of your computer gaming chair! If you are interested in assisting us with future Fantasy Grounds conversions of our DCC and 5E content, please get in touch! Drop us an email and we’ll talk. Head on over to Fantasy Grounds to check things out! Or drop by their Steam page for DCC RPG! There is now a whole new way to enjoy Dungeon Crawl Classics. The future isn’t coming…it’s here! A Map depicting the City of Crystal Falls. Powered by the one and only Power Crystal. The April 19, 2019 Friday Enhanced Map product contains a multi-layered PDF (allowing the options of white or black backgrounds, numbered or non-numbered areas, and secret doors on or off) and a zip file with all relevant map files as individual jpg images.